This is an English translation of this article. 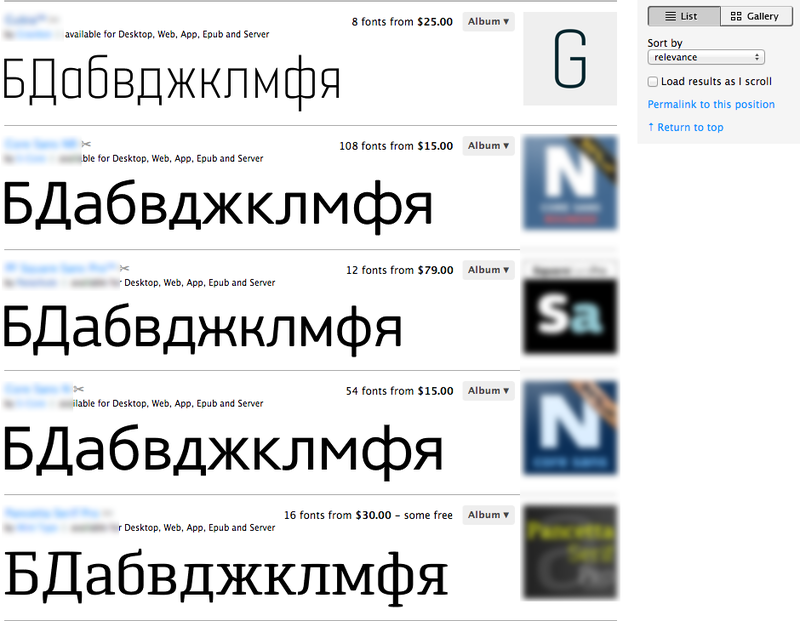 The first thing I should say is that it is not a manual for designing Cyrillic from scratch. 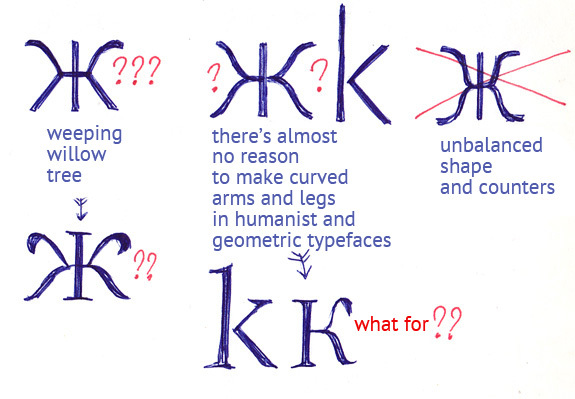 It is a sort of generalizing of the issues which we can face in Cyrillic; so you can compare some Cyrillic to these pictures and make a decision if it is good enough or probably something should be fixed. Also, it is not the Only Truth or some sacred knowledge. 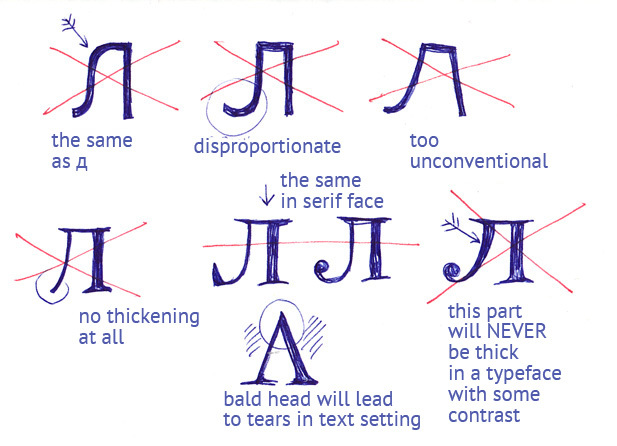 These are just some points from my experience (I mean experience of a native Cyrillic designer focused on text faces) which can be useful here and now. This article contains almost none explanations, I think that for the explanations at least a series of articles should be written (in fact, I’m going to write them but it’s harder than it seemed to me 6 months ago — so the process will be slow, and I wanted first to write some concentrated practical information). 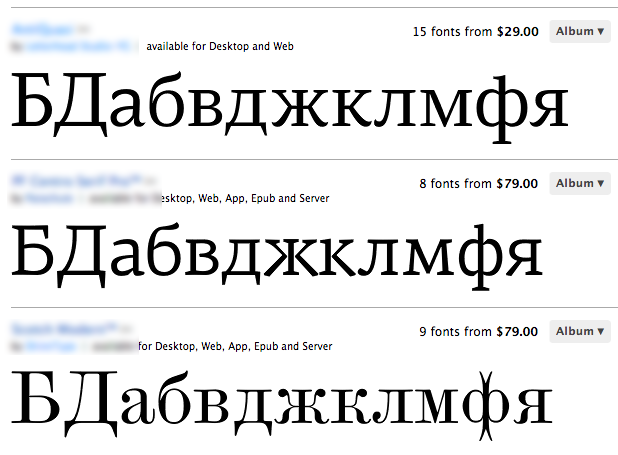 This text presumes that you already have some information on Cyrillic, e.g. 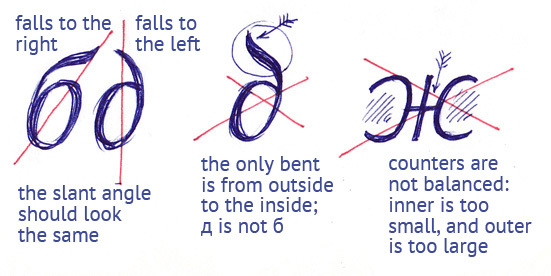 you will not try to make б out of 6 or л out of mirrored n (I really saw some examples of it, and this was unforgettable). 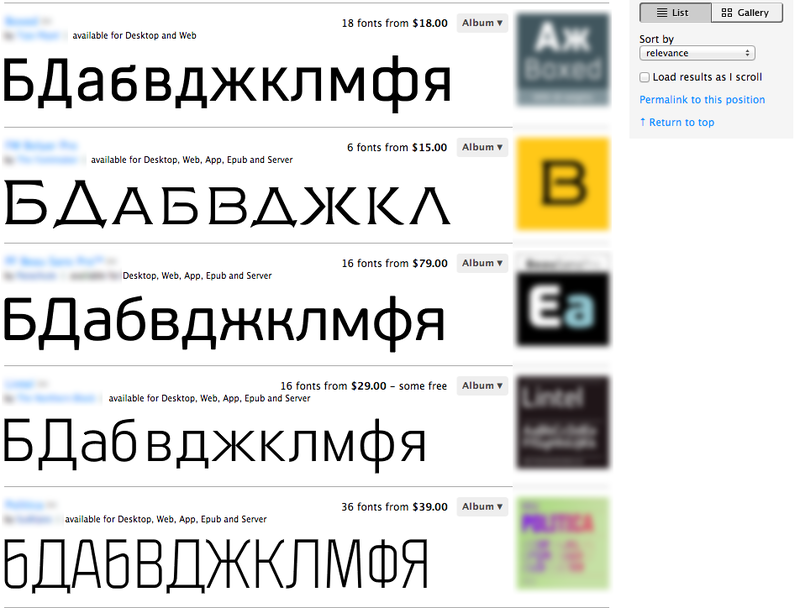 Also, this is all about Russian Cyrillic, not Bulgarian. 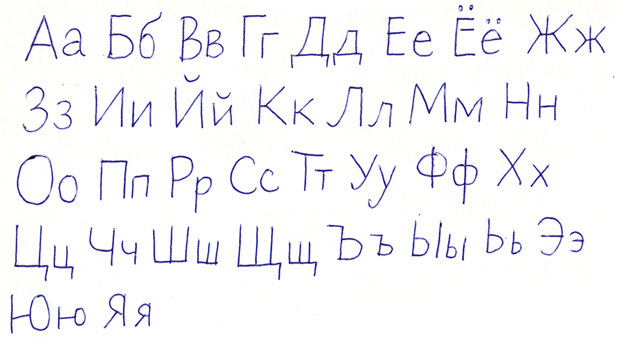 I also did not touch specific Ukrainian, Belorussian and Serbian letters, it is a subject for a separate article too. 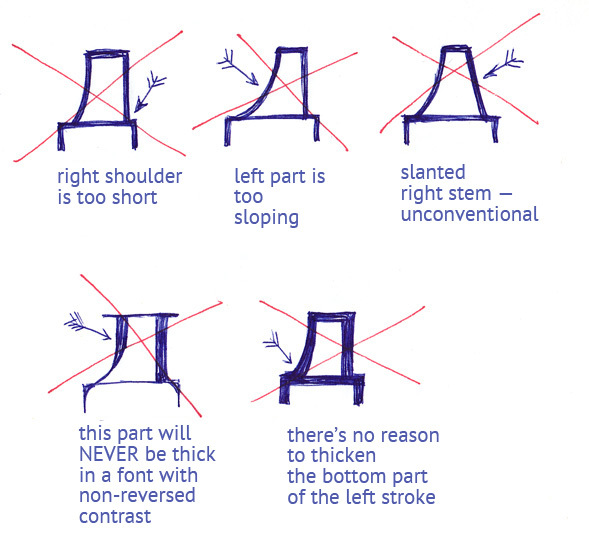 And this is about text faces mostly, the display faces can differ significantly from these pictures. and look attentively at what you get. 1. 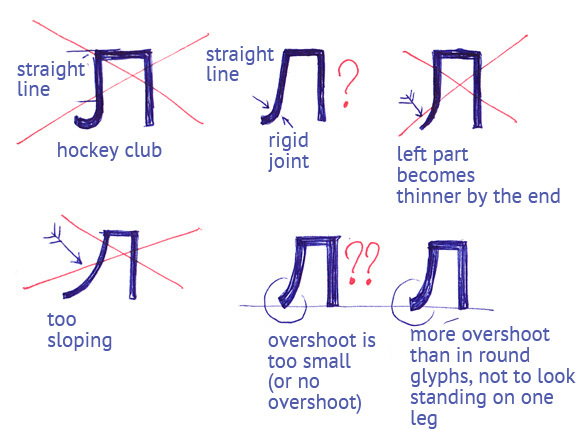 The design of certain glyphs. 2. 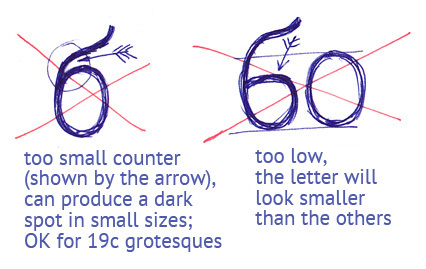 The width of characters. 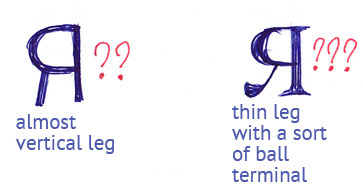 They should look sort of uniform, without conspicuous imbalances, at least in a text face. 3. 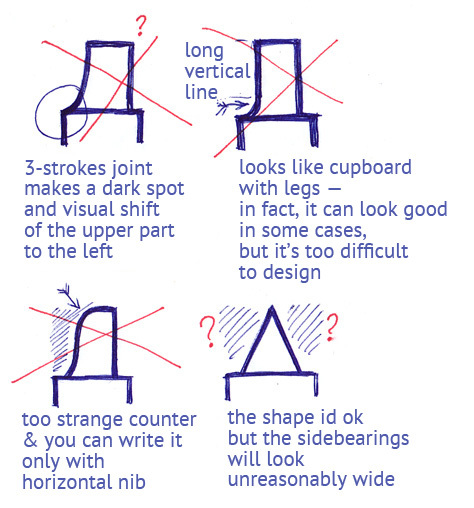 The spacing and overall balance of the line. 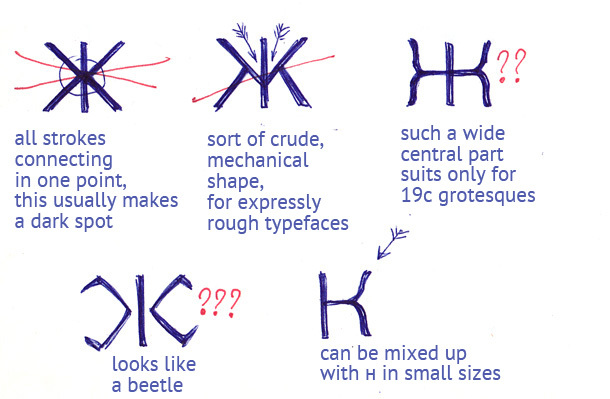 I came across this webpage as I am currently designing a new typeface in Cyrillic.